The valine requirement values of fish are presented in Table 23.6. There is reasonable agreement between the values reported for the species studied, indicating that the requirement ranges from about 30 to 40 g kg-1 of dietary protein. 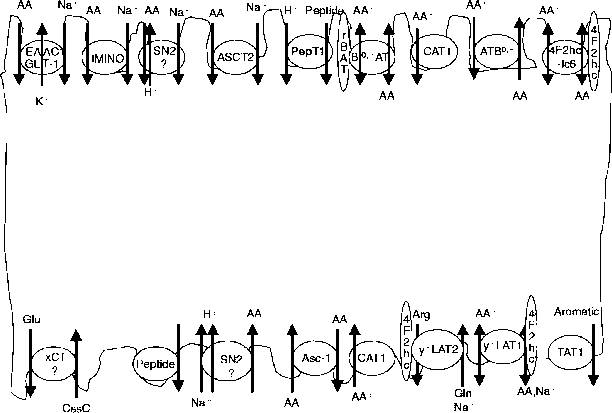 Studies showed that serum valine levels in the channel catfish responded to valine intake in a manner similar to that described for isoleucine (Wilson et al., 1980). Table 23.5. Leucine requirements (g kg-1 of protein) of various fish species. aThese values were recalculated based on the calculated nitrogen content of the test diets. Table 23.6. Valine requirements (g kg-1 of protein) of various fish species.